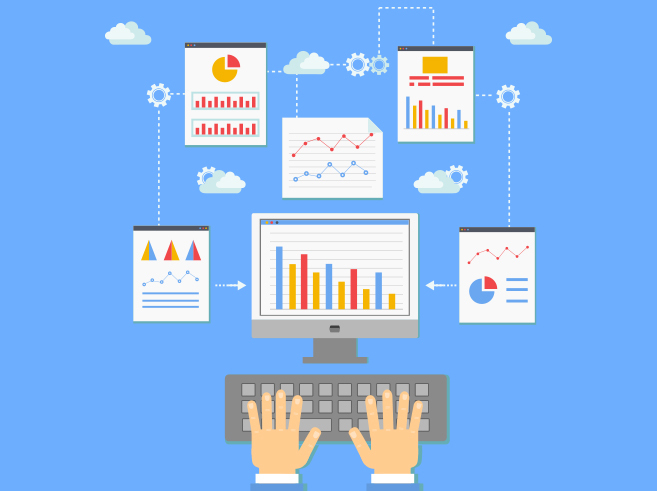 The website analytics you need to succeed online. Managing your online presence is easy with SmarterStats which allows you to analyze your web traffic to understand the popularity of your storefront. Your web logs are a treasure trove of information! From information on bandwidth to paths and pages taken during search engine visits to data on the views, visits and hits your web pages receive; web log analytics can provide more, and more detailed, information about your website and its visitors. With true website statistics that reflect actual customer behavior, you can better plan when to begin new marketing campaigns, pinpoint areas of improvement, increase staffing levels to accommodate an increase in seasonal traffic, know where to target your advertising and more! Q: You show: Price: $15/mo or one time $195 Smarterstats One time, being as long as we are 3Dcart subscribers?